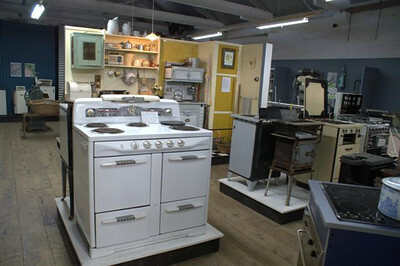 The museum's collections span the history of the Gisborne area and have something for everyone. 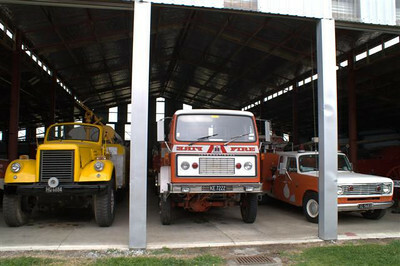 Our selection of fire appliances contains most of the vehicles that were purchased by the former Gisborne Fire Board up until 1976 when the New Zealand Fire Commission took over running all fire services, and includes several appliances that served on the East Coast during the same period. Our collection is considered one of the best examples of “locally owned or operated” vehicles in the country. 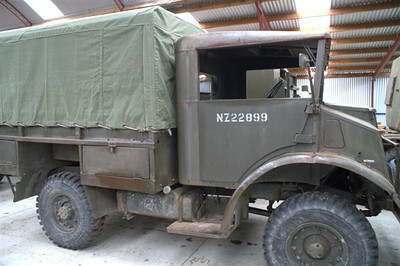 Our military collection contains examples of vehicles that were used during the Second World War as well as a restored Bren Carrier and other military items including a rare Guy Ant, few of which remain in the country today. 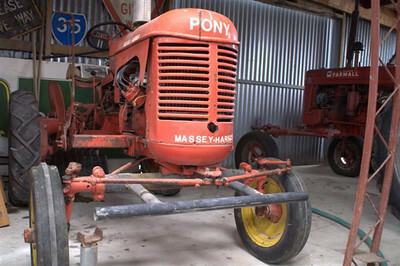 Our agricultural collection includes seven tractors which were purchased from one farm – when each tractor had done its dash it was replaced with a newer one, but the old ones were retained on the property. A large collection of various farm implements can also be found on site. Our recently revamped display area in our main building shows the evolution of New Zealand households over the last century. 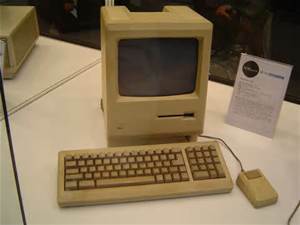 Our IT room contains a vast collection of IT history. We also have examples of early home technology, horse-drawn vehicles and paraphernalia, stationary engines and much more. Be prepared to spend an hour or two taking in our eclectic collection of yesteryear.